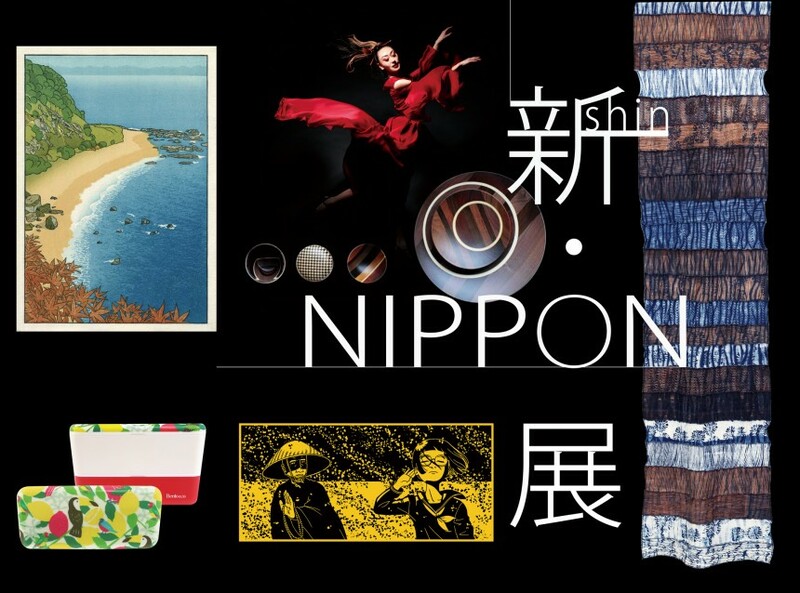 Shin Nippon is hosting an exhibition and a series of events that look at how foreigners have influenced Japanese traditions and culture. Its an appreciation of how foreign practitioners of traditional arts and crafts have reshaped Japanese culture in modern times, and a chance for the public to engage with these artists and craftsmen. At the exhibition, you’ll see work by David Bull, a veteran woodblock printmaker; Bryan Whitehead, an aizome (indigo dyeing) craftsman; Åsa Ekström, a Swedish manga artist; and many others. Side events include gallery talks with artists, workshops and shows.